Being a prominent firm, we are engaged in offering a distinguished assortment of Drum Detacher. Detachers are used in flour milling industry for detaching fibres with the stock and so making stock more clean from fibres. 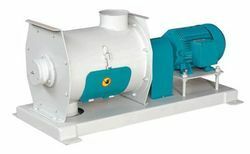 It also helps better gradation in flour milling process. We are engaged in offering Drum Detacher. In order to meet excellent quality standards, we are supplying Drum Detacher. We offer Drum Detacher. 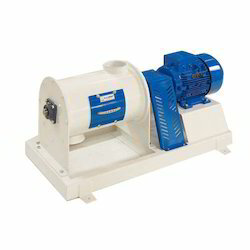 This Machine is used for Detaching the endosperm flex produced by the reduction rolls. It is available as per the client's requirements. We are manufacturing, exporting and supplying wide range of Drum Detacher from Meerut, Uttar Pradesh, India. It is used to break endosperm flakes, which are obtained after reduction rolls.